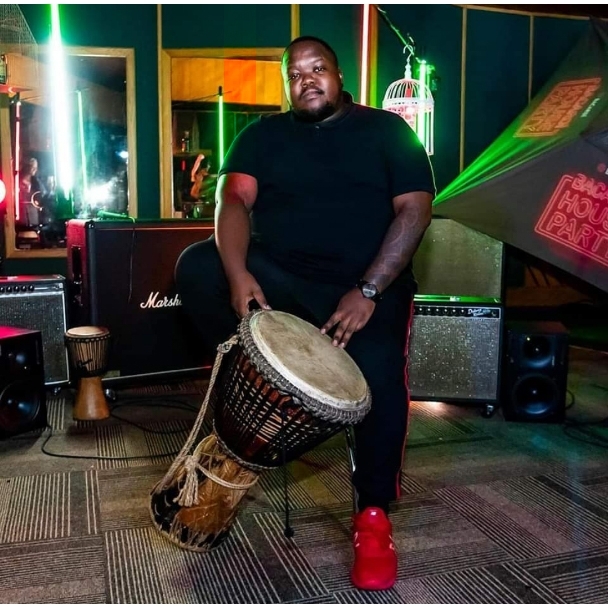 After giving listeners the an insight to the song on Bacardi House Party Live Session, Heavy K and Moonchild Sanelly kicks off the year with this new masterpiece. The House single ‘Yebo Mama’ is a conscious banger for your playlist this season. 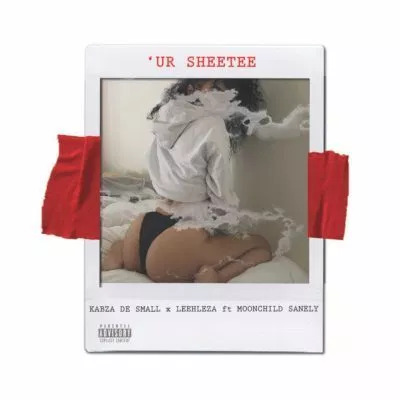 Heavy K laced a good beat for Moonchild Sanelly whose vocal changes the sound.